From Cretaceous times to the present, the Earth's climate changed from a very warm, "greenhouse" phase with no ice sheets to the "ice-house" world of today. 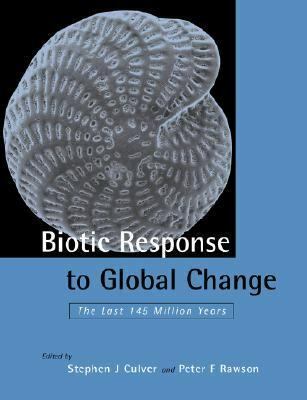 In this book over forty specialists investigate the many ways that life has reacted to the global environmental changes that have taken place during this period. Coverage details a wide spectrum of animal, plant, and protistan life, with the focus on aspects such as extinctions, diversity, and biogeography. This volume will be an invaluable reference for researchers and graduate students in paleontology, geology, biology, oceanography and climatology.